With over 24 years experience, Brian is a trusted professional, dedicated to the satisfaction and success of his clients. His no BS approach means the success of your sale or purchase is the priority, nothing else. Click here to see what’s been keeping me busy! 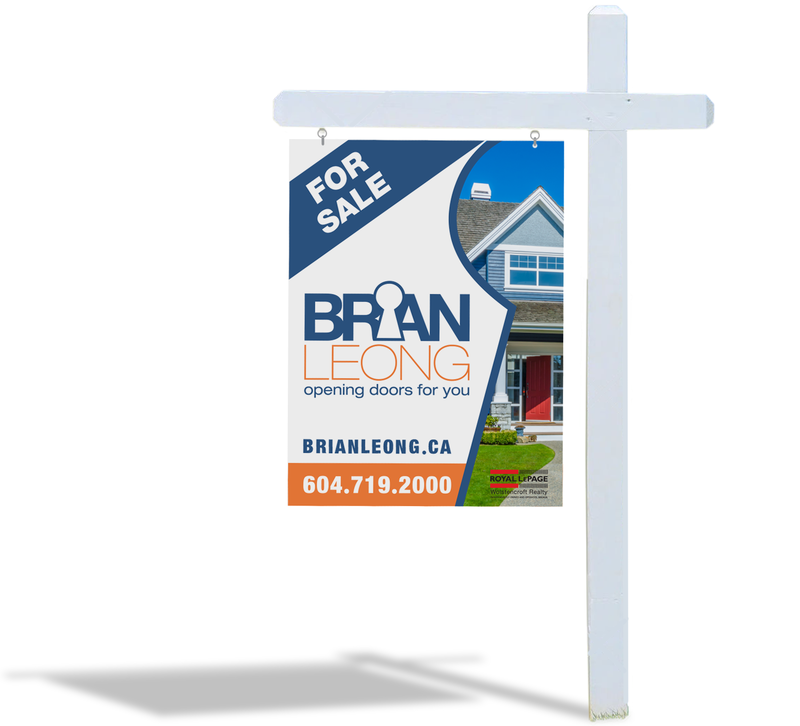 Brian is passionate for real estate and cares deeply about his clients. He does more than just sell houses – he is opening doors to the lives of the people living inside them. He will guide and educate you every step of the way, enabling you to make confident, informed, and stress-free decisions. Whether you are ready to expand, preparing to downsize, or moving cities, your satisfaction and peace of mind will be the most important part of the process. It’s your home, your house, and your life. Brian is just opening doors for you. You are ready to start building for the future! Look here to find information, tips and links to help you buy with confidence. Looking to upgrade, downsize or relocate? Look here to find information, tips, and links to help you sell with confidence. 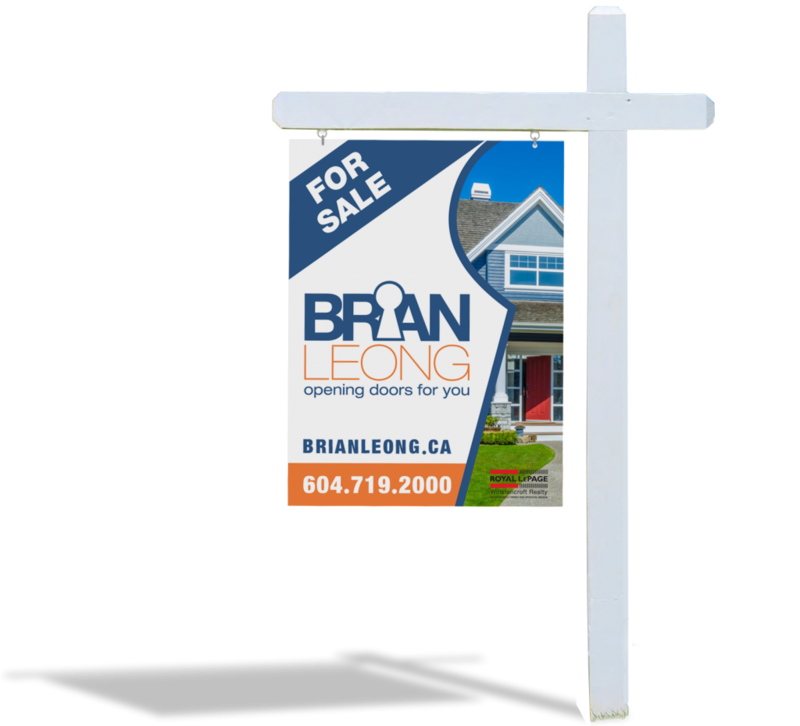 Look here to search all Greater Vancouver and Fraser Valley Listings. Cloverdale is a fast-growing community with much to offer. Cloverdale description: Cloverdale was first settled in 1800’s, and still boasts unique heritage buildings, and a quaint Downtown area which retains much of its historic look and feel. In addition to Cloverdale’s historic downtown area, the Cloverdale district includes new communities like Clayton Heights and West Cloverdale. These communities have become home from thousands of young families, creating a welcoming, active, and growing district. Cloverdale is also known for the annual Cloverdale Rodeo and Country Fair on the Victoria Day long weekend, which attracts people from all over western North America. It is the fifth largest rodeo in Canada. Its location, the Cloverdale Fairgrounds, is also home to Fraser Downs, which is a popular racetrack and casino. Brian is a proud resident of Cloverdale and believes strongly in the importance of community and creating solid connections. 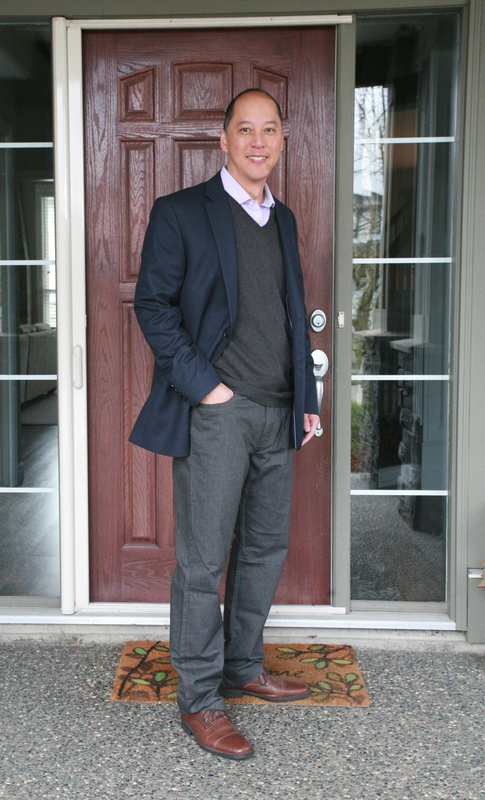 He has become an active and valuable resource in the Cloverdale and Surrey community. Brian is currently serving on the Board of Directors with the Cloverdale District Chamber of Commerce and is looking forward to growing his network throughout Cloverdale. Through this, he has created some amazing relationships with fellow local businesses.